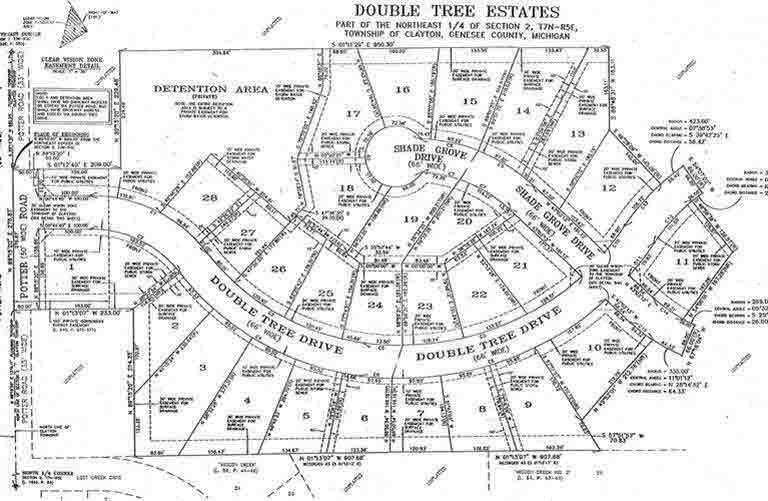 Large Lots 1/2 - 3/4 Acres. Land Contract Available. Seller (partial owner) is a licensed Realtor. IDX provided courtesy of Realcomp II Ltd., via Alta Vista Realty and East Central AOR MLS, ©2019 Realcomp II Ltd. Shareholders.